Home ElectionFraud DNC Killers Updated North Dakota Corruption And Clinton Treason upon the Land! Updated North Dakota Corruption And Clinton Treason upon the Land! Corruption will be the DEATH of us IF we do not stand up tp it NOW people. 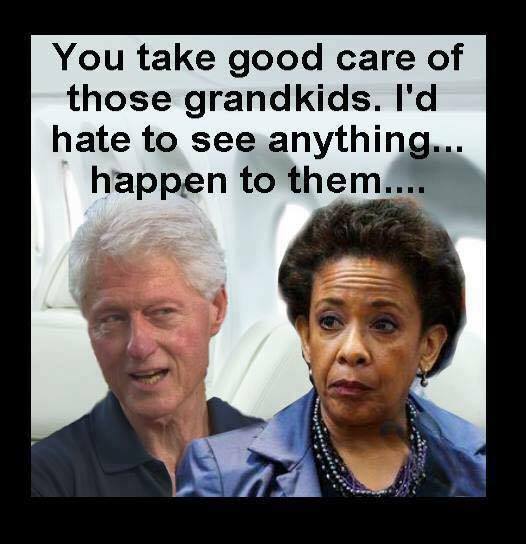 Corruption is the heart of the TREASON……. A friend asked me what I think since Bernie “Endorsed Hillary”!!! I still believe Bernie is the best politician fighting for American Citizen and NOW we are going to have to VOTE Jill Stein since Bernie has become Non-Candidate Bernie. Click the video link below to listen TO JILL…. I also know that Clinton Machine has committed Treason in stealing the Democratic Primary election. And NOW they are killing people to cover up loose ends. 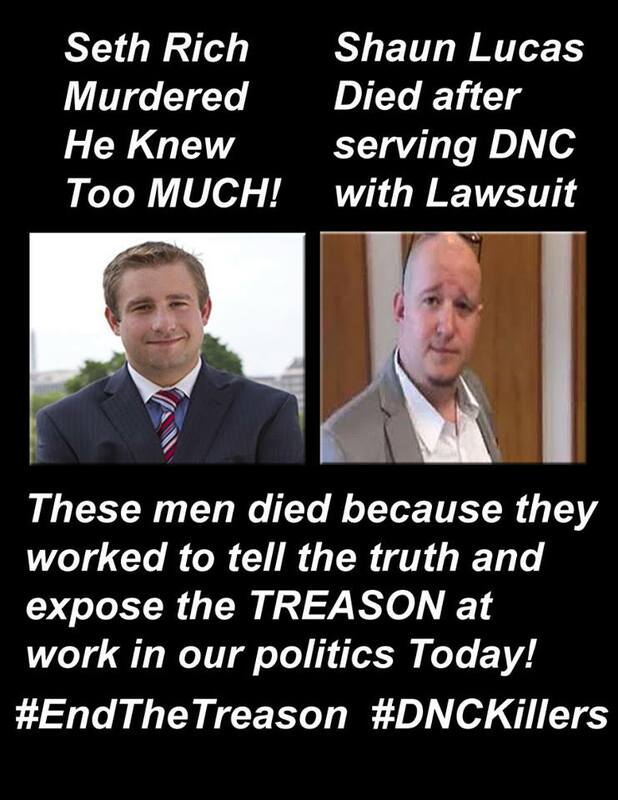 Treason and Murder! Whoever knowingly or willfully advocates, abets, advises, or teaches the duty, necessity, desirability, or propriety of overthrowing or destroying the government of the United States or the government of any State, Territory, District or Possession thereof, or the government of any political subdivision therein, by force or violence, or by the assassination of any officer of any such government; or Whoever, with intent to cause the overthrow or destruction of any such government, prints, publishes, edits, issues, circulates, sells, distributes, or publicly displays any written or printed matter advocating, advising, or teaching the duty, necessity, desirability, or propriety of overthrowing or destroying any government in the United States by force or violence, or attempts to do so; or Whoever organizes or helps or attempts to organize any society, group, or assembly of persons who teach, advocate, or encourage the overthrow or destruction of any such government by force or violence; or becomes or is a member of, or affiliates with, any such society, group, or assembly of persons, knowing the purposes thereof— Shall be fined under this title or imprisoned not more than twenty years, or both, and shall be ineligible for employment by the United States or any department or agency thereof, for the five years next following his conviction. We contend that the treason is not limited to the Emails, but extends to the over throw of the government with an attempt to steal the Nomination of the Democratic party and the Presidency itself. Further the Clinton-DNC treason includes, but is NOT limited to, financial fraud, money laundering, vote theft, voter suppression, Falsification of voter Registrations, bribery and influence pedaling, both domestic and foreign. AND that Hillary Clinton was assisted by those in positions of power both within the DNC and other organizations including Board of elections, Secretaries of State, governors, legislators both federal and state, as well as some of the highest appointed officials in Judicial and Law Enforcement branches throughout the United States, including Barack Obama himself…. And YOU KNOW the Murders are happening right before our very eyes… Treason and Murder. 2) Wikileaks has PROVEN 2016 election/voter fraud so severe, on behalf of Hillary Clinton (and against Bernie Sanders) undermining the will of the American People, that the DNC Chair and CEO resigned. President Barack Obama backs and protects Hillary on this, as well (Treason: Aiding and abetting). If you do not trust me or believe me believe Cliff Arnebeck follow HIS work! 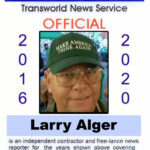 #EndTheTreason Cliff Arnebeck in DETAIL READ THIS Or you are part of the PROBLEM! 3) Blocking FBI Probe~ Recently Barack Obama blocked an FBI probe into the Clinton Foundation, as can be read about here: http://www.washingtontimes.com/news/2016/aug/11/obama-admin-blocked-fbi-probe-clinton-foundation/ Clearly this is outright treasonous activity against the interests of the American People, and clearly Hillary Clinton/The Clinton Foundation have a great deal to hide from the public eye. (Treason: Aiding and abetting). 4) War Crimes~ It is well known that both Hillary Rodham Clinton and Barack Obama are responsible for today’s foreign policy affairs… Which recently have brought about mass destruction and death in Syria. The victims and destruction of these drone strikes include; civilian hospital(s), and innocent men, women, and children… We have all seen the pictures online. These are “crimes against humanity”, and must not only be STOPPED IMMEDIATELY… But Obama and Clinton must answer for these WAR CRIMES. The Dead Body Count Grows Ever Longer, Doesn’t it? 7) Wasteful spending on foreign aid~ We continue to send millions of dollars in foreign aid to Israel (and others), while our own citizens suffer. Residents in Flint, MI are still forced to buy fresh water, as their sinks and showers spew forth poison. The American People should come before foreign aid… This act, unto itself, is treasonous against the interests of the American People. Class Action Lawsuit Against Debbie Wasserman Schultz – DNC Progress! 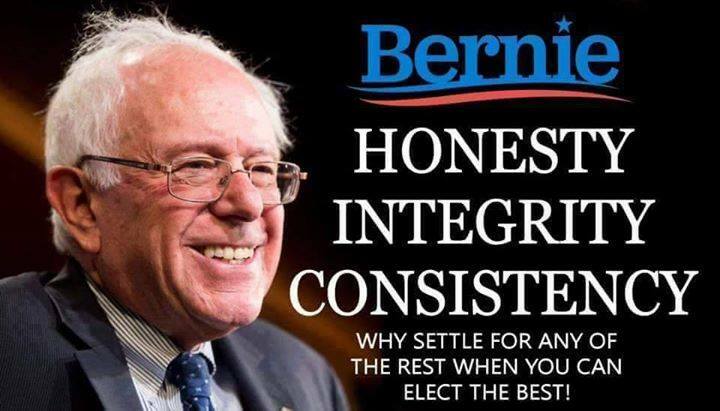 10) PLEA FOR BERNIE SANDERS~ Many of you feel betrayed by Bernie Sanders’ endorsement of Hillary Clinton. Bear in mind that Sanders has been a politician for quite some time, and realizes that this is a “game of chess”. He made all of the moves necessary to stay in the race, and have the greatest influence on the Democratic party, possible (bearing in mind that he only switched to Democrat for the race, making his efforts all the more endearing and sincere, in making these efforts “for us”). Also, despite his endorsement of Hillary, Sanders made it very clear that it is up to us to make-up our minds on who to vote for, and that it is up to Hillary to convince us to vote for her VIDEO: https://www.youtube.com/watch?v=WsDSAmXuIvU Many speculate that he knew the reluctant endorsement of Hillary was coming, and that was a cue to his supporters NOT to “fall in line”. Bernie Sanders should also be the “rightful Democratic Nominee for POTUS”, by default, given the fraudulent actions of the DNC. Because of the criminal activity, executed by the DNC on Hillary Clinton’s behalf, Hillary’s Nomination should be NULL-AND-VOID. And How I see it…..